Just a few quick notes to show that I’m still here, and I haven’t been killed off by bovine TB or a virulent disease caught from a dead animal by the roadside. But another month has gone by and what’s the closest I’ve got to a badger? That’s right, the nearest I’ve been to a badger is my shaving brush. 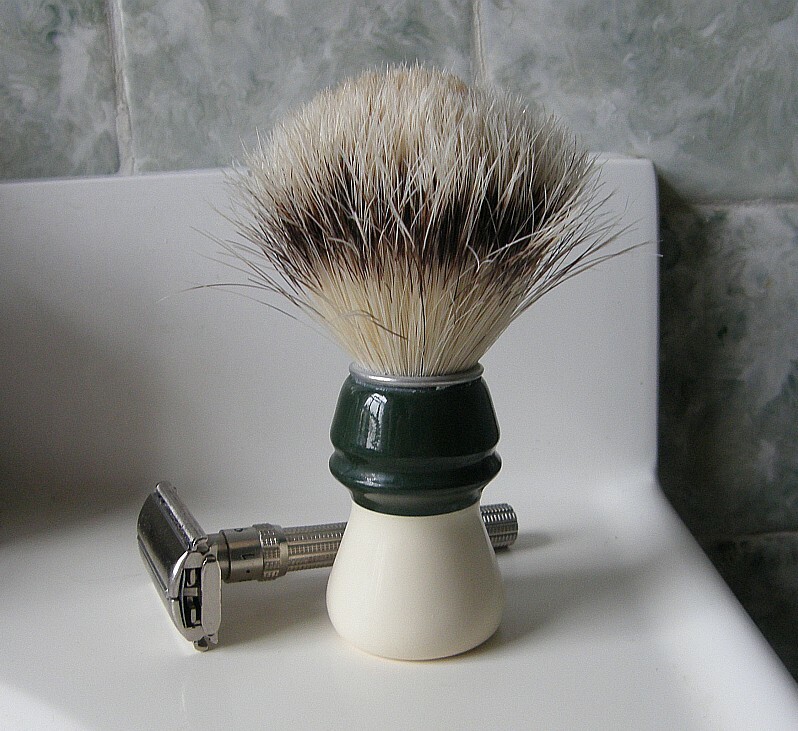 And even that isn’t very close (arguably the finest shaving brushes are made from badger hair, but mine isn’t – it didn’t seem right somehow). 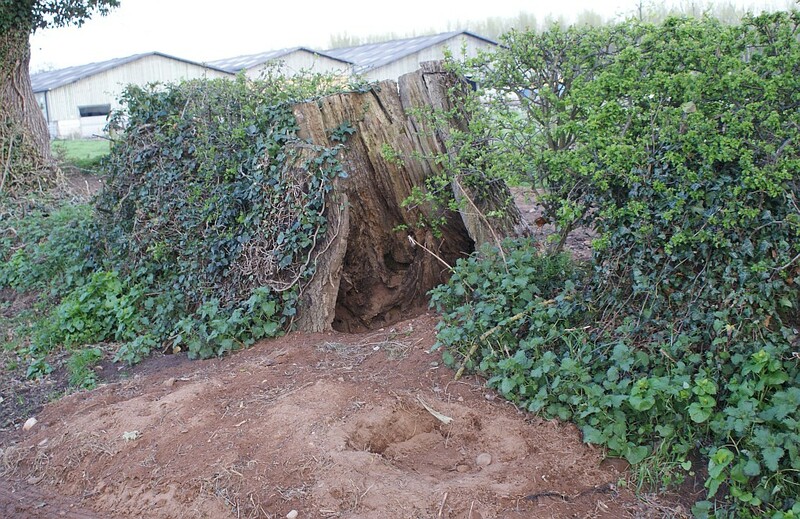 Anyhow, suffice it to say that I haven’t been near badgers lately. Actually, this isn’t strictly true. There’s been a couple of road casualties, one of which I had to move off the road. 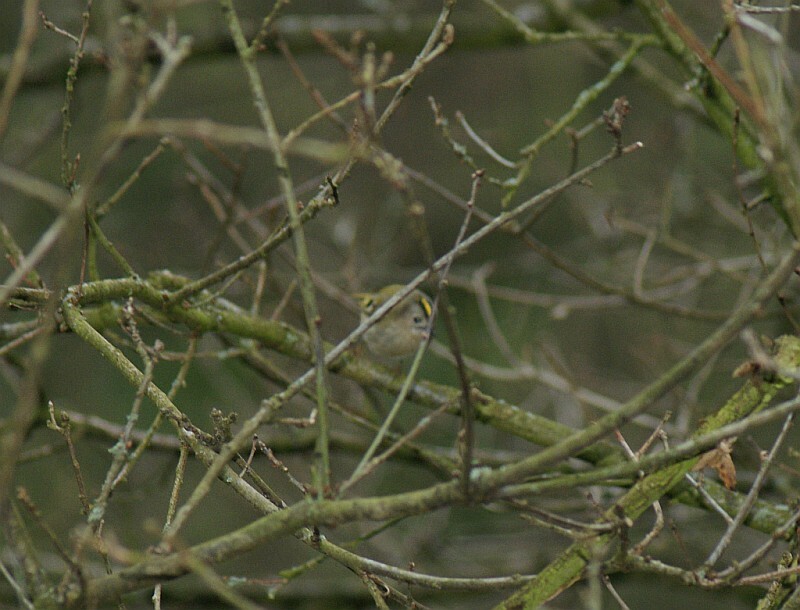 This was an adult female in the spot that I saw a live badger in February last year. The other was in the usual spot for road casualties around here, the big wood where there have been most of the deaths. There must be a very substantial sett in this wood to sustain this number of road casualties over the years. What else has happened? I got an unexpected parcel through the door the other day. 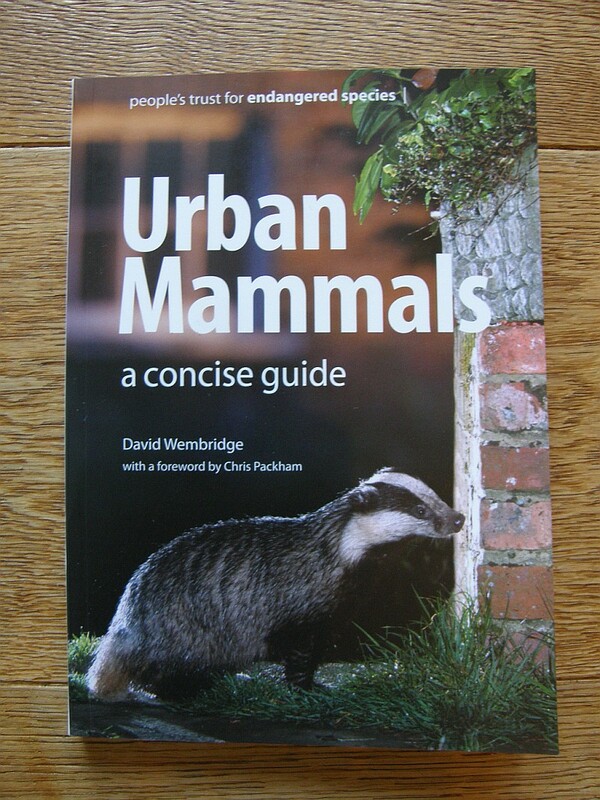 It was a book – ‘Urban Mammals – a concise guide‘ by David Wembridge. It’s published by the People’s Trust for Endangered Species and it’s a great book – a thoughtful and informed look at the common, and not so common, urban species, from foxes to bats. Why did it come through my door? Well, it wasn’t entirely unexpected, to be honest. I was contacted by the Trust a few months ago who had found this blog and asked me if they could use some of my pictures in the book. Of course I was happy to help a worthwhile charity, they used the pictures and in return they sent me a copy of the book. I’m very grateful, and it is a very good book. What else? There have been a lot of buzzards flying over the house lately – I hear them mewing as I sit in our living room. One day I looked out to see what looked at first sight to be a seagull, but on second glance seemed to be a very pale, almost white, buzzard. 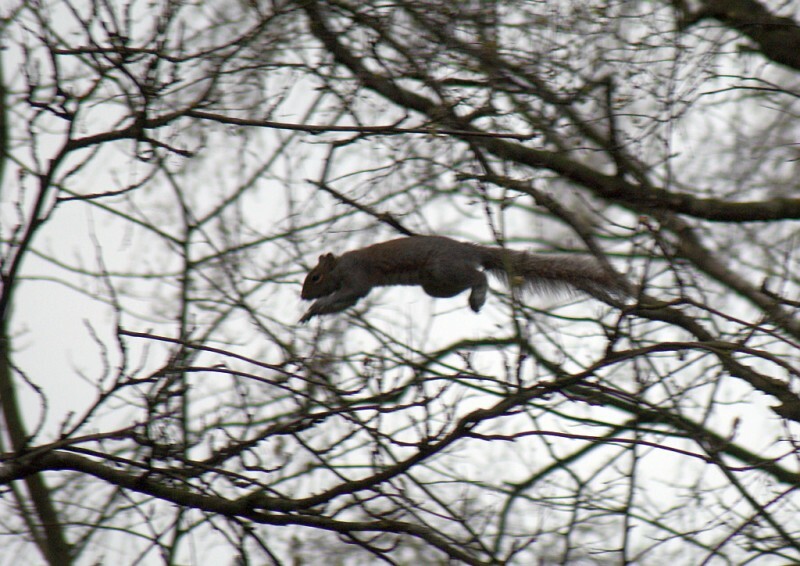 It had drifted out of sight by the time I’d dashed in and returned with the camera. There were reports of a white buzzard in the area a while ago, so perhaps this was it? What else? 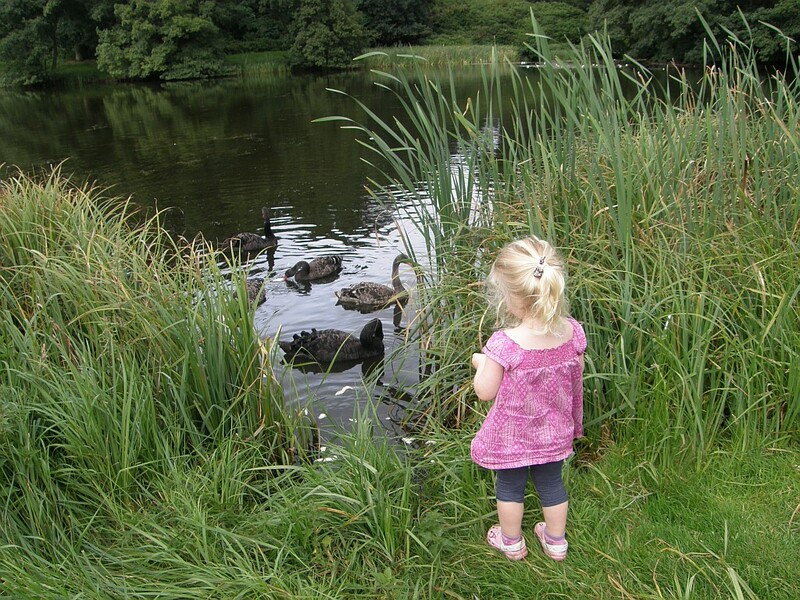 On the subject of birds, I took Scarlett to the lake at Woburn to feed the ducks today. There’s a family of black swans in residence that are interesting to see. Black swans are introductions from Australia, which fits with them being on an estate lake (and given all the other species the Dukes of Bedford have introduced…). 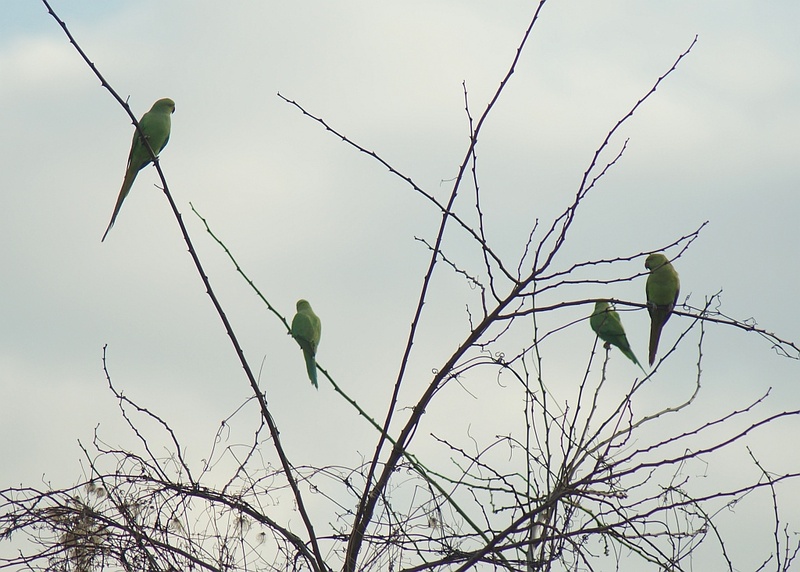 The RSPB website says they rarely breed in the UK, but these ones obviously have done. 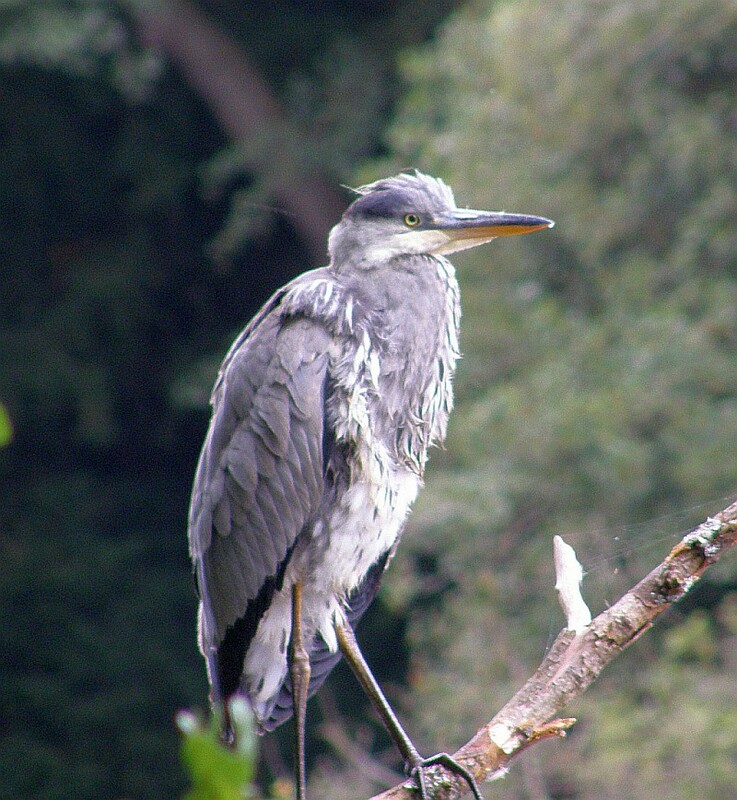 Anyhow, after throwing in bread for a good five minutes I looked to the side and there was a heron perched on a tree, quite oblivious to us. There’s a lesson to me to be more observant next time! I don’t know if it’s just me, or if anyone else has noticed, but the Blackthorn flowers seem particularly splendid this year. 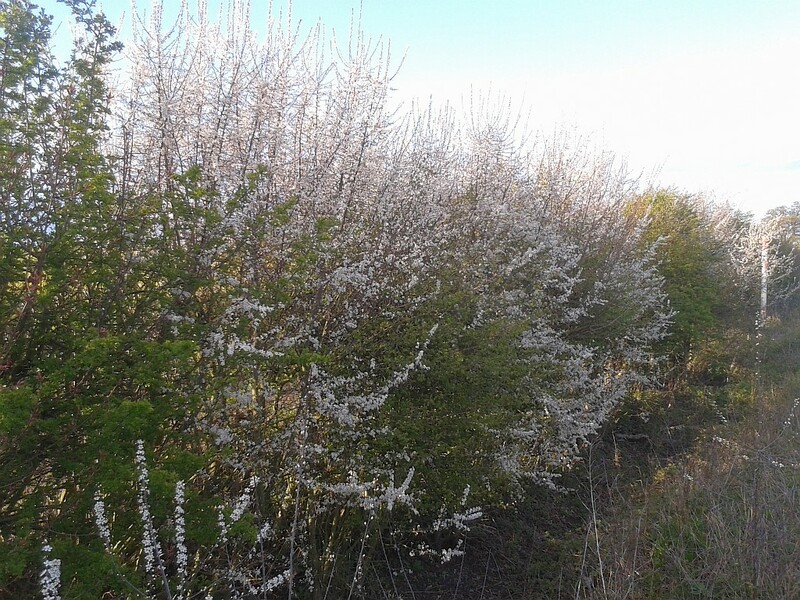 The blossoms appeared early but they’ve been in full flower for a good few weeks now, lining the hedgerows in white while the other trees are just coming into bud. The Blackthorn is, of course, the plant that gives us sloes (and last year’s sloe gin has been particularly fine, incidentally). There’s a lot of folklore attached to it: it’s wood is hard and dense and traditionally used for shillelaghs and cudgels. My tracking stick is made out of Blackthorn, and a good sturdy stick it is too. Now, the flowering of the Blackthorn means that we should be in the ‘Blackthorn Winter’, the cold snap that traditionally accompanies the flowering. And today it’s certainly felt like it. 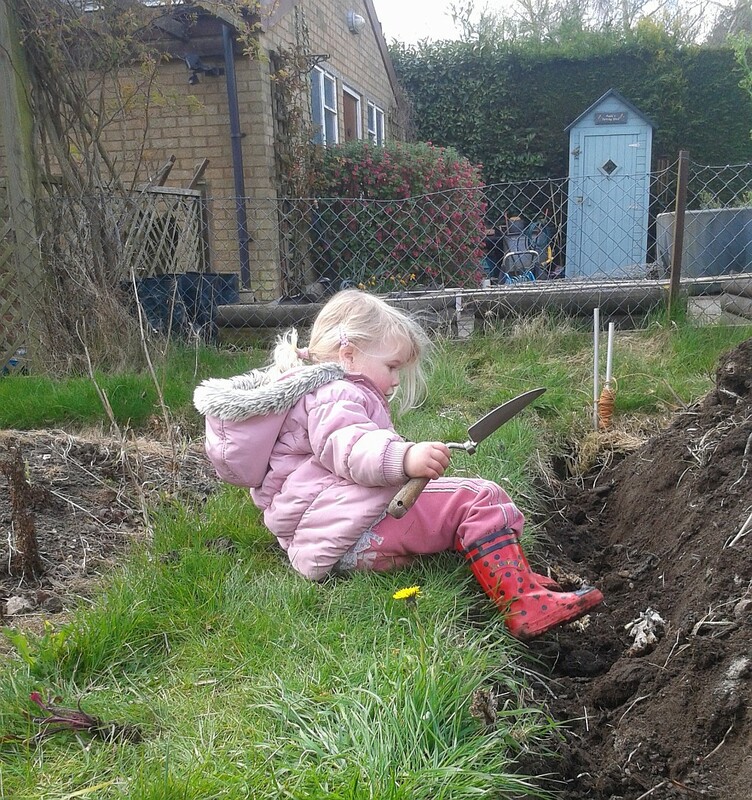 I’ve been in the vegetable garden for most of the day, planting peas and beans. 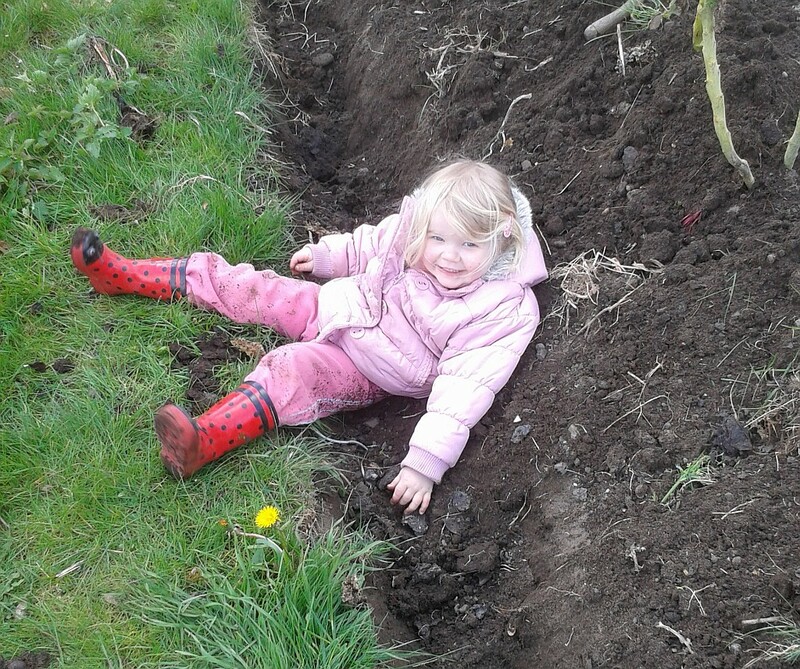 Scarlett helped – I dug the holes and she put in the seeds. 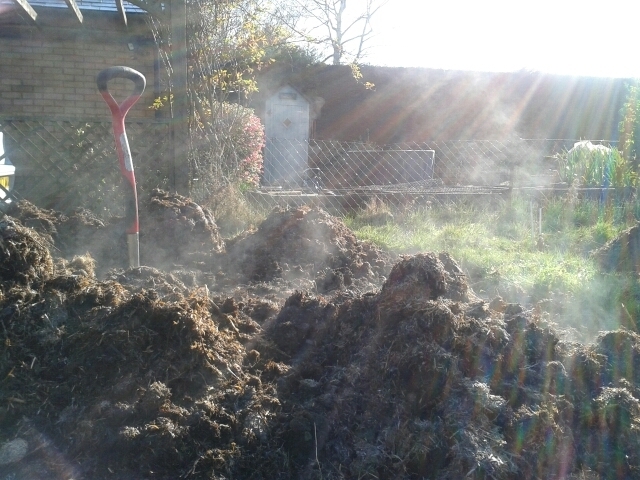 And we’ve been shifting loads of manure. We are on sandy soil here on the Greensand Ridge of Bedfordshire. It’s easy to dig, free draining and warms up quickly in the spring, but nutrients tend to wash out quickly so the vegetable beds need all the help they can get. Luckily we have a friend with a horse, and the stables have an inexhaustible supply of manure. It’s a bit of a shame to be using my executive motor to carry dustbins filled with poo, but it’s worth it for the garden. And I do clean it afterwards, of course. 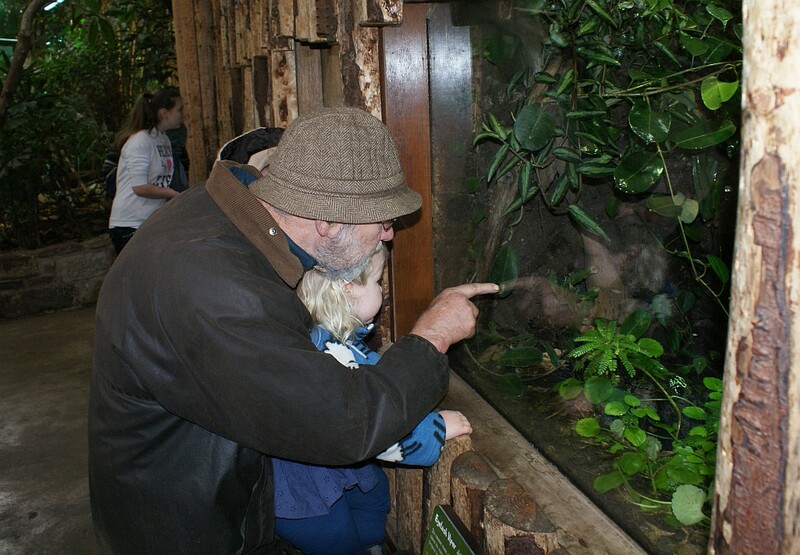 I admit that most of have my wildlife adventures have been solitary ones. This isn’t because I am by nature a loner, although sitting on your own outdoors is quite soothing, and it is true that one person can be a lot stealthier than a group. No, one of the main reasons for me being on my own is that I haven’t yet successfully persuaded anyone else to come out with me. OK, the idea sounds attractive to people, but when it comes to it, the grim reality of sitting in the cold dark of the woods, waiting for an animal that may or may not make an appearance, or getting up at dawn to traipse through a muddy field looking for tracks, suddenly loses its appeal. Not today though. This evening I had a whole gang of helpers along with me. Twenty-five of them, to be precise, and all very keen. I had agreed to help the local Beaver Scouts with a session of tracking and looking for badgers. With 25 loud and enthusiastic 6-8 year olds, dressed in hi-viz clothing, you can work out for yourself the chances of seeing any badgers. But we had a great little walk. I put together a short ‘I-Spy’ leaflet for everyone with pictures of the tracks of common animals (badger, fox, muntjac, fallow deer, rabbit etc) for them to tick off and we headed to the field behind my house. In fact, it was a thoroughly enjoyable little trip. 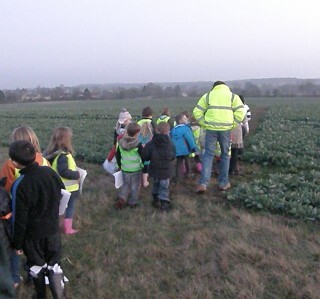 And it was good to take a group of children out and show them a little of the wildlife in our own village, and perhaps build on their enthusiasm and encourage them to take a look around for tracks and signs the next time they’re out. The wildlife event of the day has been our cat Mayfield, delightful little psychopath that she is, bringing a live field vole into the house. Mrs BWM spotted the cat acting suspiciously and cornered both cat and vole in the kitchen, at which point the vole, doubtless having watched too many 1950s cartoons, ran up the inside of her trouser leg. Mrs BWM screamed in true housewife fashion and managed to shake out the offending rodent while the cat just sat and watched. She seems to have taken it in her stride though. Despite the shock of the experience, she noticed enough detail to positively I.D. the species. That’s my girl! Regular readers may have noticed my unhealthy interest in dead animals by the roadside. 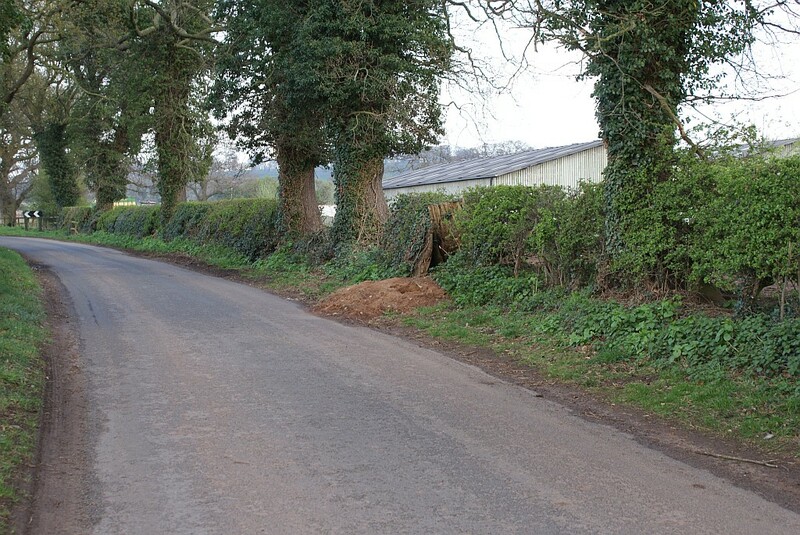 I’m the first to admit that it isn’t always very pleasant, and probably does nothing to endear me to passers-by, but roadkill does provide a durable record of species in the area and the opportunity to examine individual animals at close quarters. As far as I’m concerned, it’s a legitimate biological sampling method. Imagine my morbid delight then, when a couple of days ago I drove past a very unusual animal carcass lying on the verge. I was driving down a remote country lane so there was no traffic and I was able to quickly brake and reverse back for a closer look. It was like nothing I’ve ever seen in the area before, and thoughts of all manner of exotic species flashed through my mind. It was only when I got close that I saw what it was. It was a wig. A long, blonde wig. Fairly dishevelled, and discarded by the roadside in a lonely wooded area.